← Twitch Plays Pokemon: Can Thousands Work Together To Be a Master? 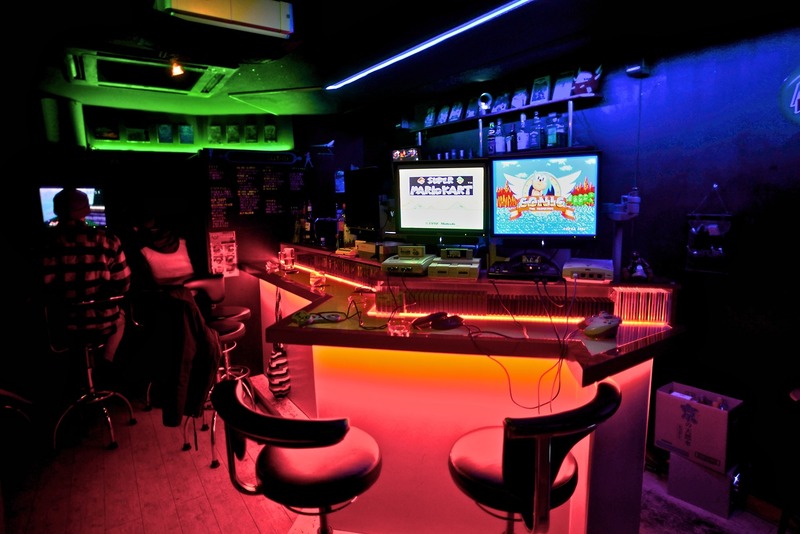 Video Game Themed Bars: The Next Big Thing in Drinking? Will Mario and Pals be your new drinking buddies? For years video games have been in bars; an old arcade cabinet here and there, or even bar specific games that typically have to do with gambling. However, it seems video games are steadily making their way into bars more and more in new ways. 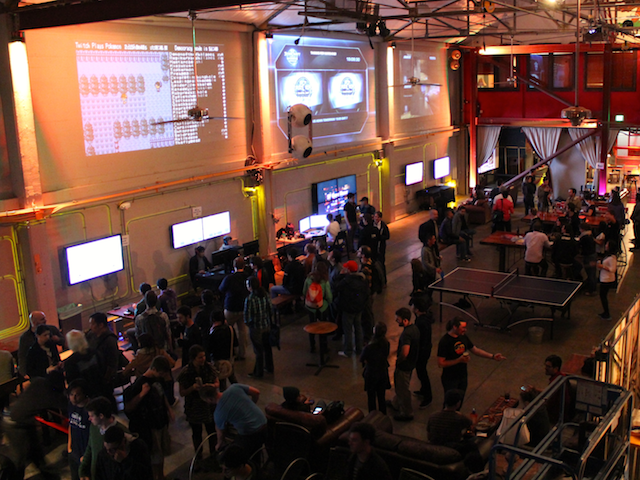 Today, ReCode.net has a review for Folsom Street Foundry, a bar/event space located in the San Francisco SOMA area where weekly video game nights are occurring on Tuesdays. These game nights, which have been going on for weeks now, have ranged from Bubble Bobble Duels, live watching of Twitch Plays Pokemon, and Smash Brothers Tournaments. 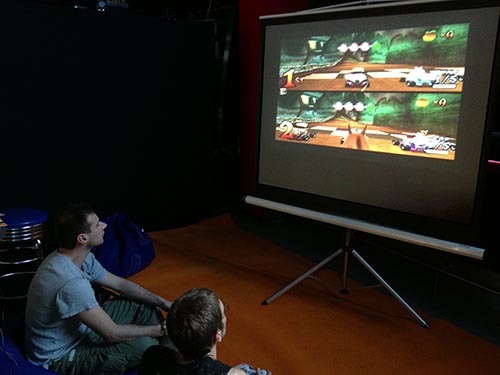 Although conducted by an outside event group, the weekly game nights are growing in popularity and proving that video games and drinking is a combination for success. 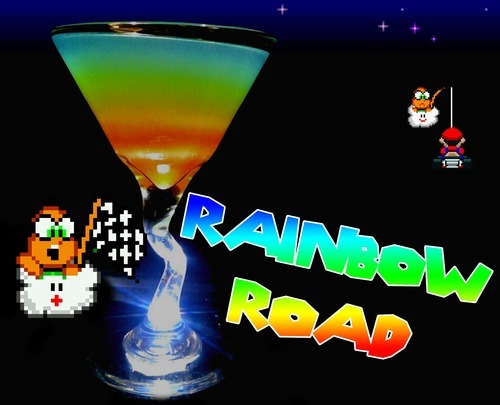 At this point you may be knocking your head against a wall crying “WHY DIDN’T I THINK TO OPEN A VIDEO GAME THEMED BAR! ?”, but don’t fret: there’s room to grow. Of course Folsom Street Foundry isn’t the first bar to incorporate video games and drinking, but it does seem to be one of the latest and greatest. 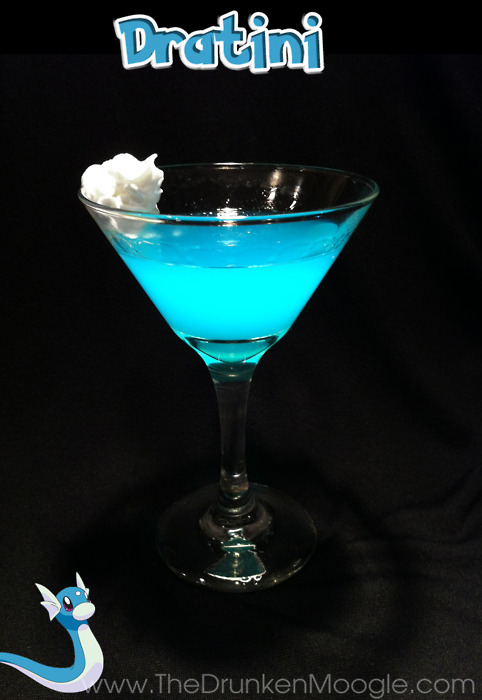 The combination seems obvious, pop culture and the bar scene, but video game themed bars have been slow to start up. This could be in large part due to the start-up costs for bars and the additional cost it would take to have hardware to run multiple video games. Likewise, as anyone who has ever had a college party at their house may know: electronics and drinking is a recipe for disaster. That said, with the success of Folsom Street Foundry and Barcade in Brooklyn there definitely seems to be a niche for video game themed bars. So why does this blog care? This isn’t only a testament to my own personal alcoholism and addiction to video games, there’s some decent social implications for this rising trend. As video games become more and more accepted into our culture they begin entering scenes and parts of culture they’ve yet to touch before. With video games entering bars and social scene they too become greater intertwined in our social sphere. That’s right kids, video games are now in your social world. Your next date may take you to a video game themed bar in which you and your date bond over a game over Crash Team Racing. 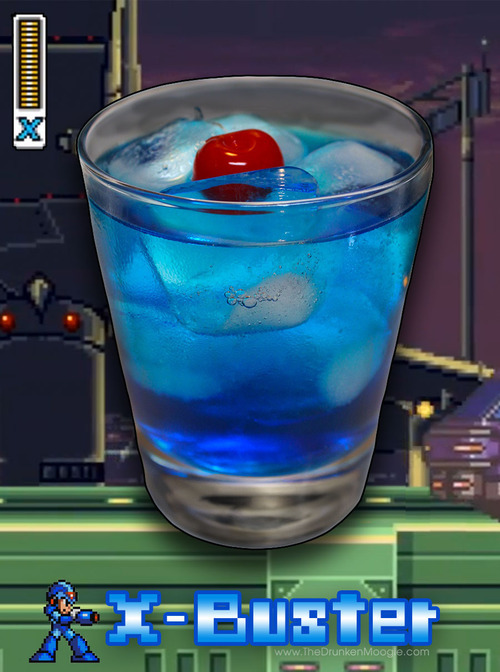 Have a favorite video game bar or video game themed drinking idea? Let the people know by dropping a line in the comment section! 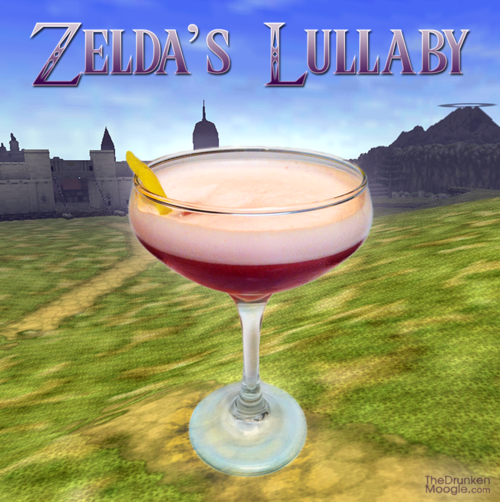 And now, for the sake a fun (since there’s no sociologically relevant reason I can think to do this), here are some video game themed drinks and ideas to liven up your video game themed bar or party. These are the ones I found to be pretty cool, though you should definitely check out the website for more ideas. This entry was posted in gaming, Uncategorized, video games and tagged Bars, Drinking, Drinks, Gaming, Video Games. Bookmark the permalink.